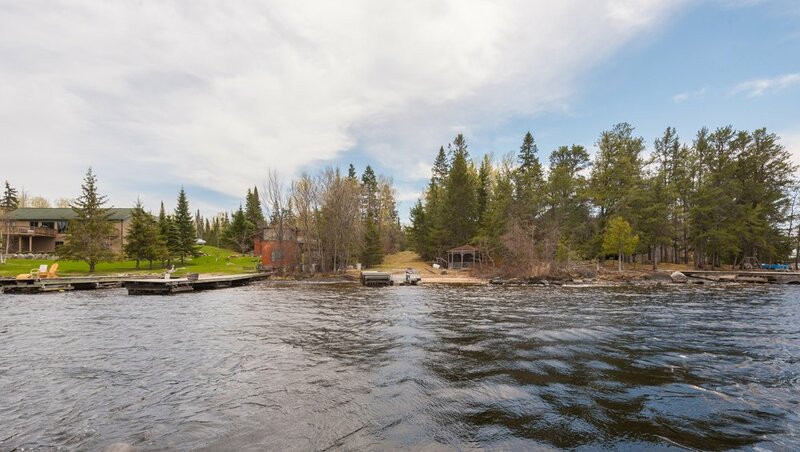 Gently slopped build-able lot with 118’ of lake shore on Rainy Lake. White sandy beach with dock. Mature trees and gorgeous views. 3 car garage on property. Electric and municipal sewer available at the street. Stunning location at the doorstep of Voyageurs National Park. Unparalleled boating, fishing & recreational access.